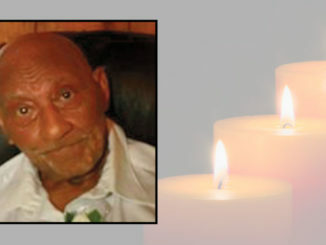 Larry Glen Wilkie, 72, of Farmerville, Louisiana, passed away on Feb. 7. He is survived by his wife of 46 years, Alice Mansfield Wilkie; his children Andrew Wilkie (Andrea), Angela Wilkie, and friend Alicia Honomichl, Jason Wilkie (April); his mother Joyce Fuller Wilkie; sister Nancy Brumley; and grandchildren Carson, Ella, Madeline, and Jacob Wilkie. He is also survived by numerous uncles, aunts, nieces, and nephews. Wilkie was born in 1947 in Smackover, Arkansas. He graduated from Smackover High School and attended LSU on a football scholarship; he finished his college work at Henderson State College in Arkadelphia, Arkansas. Larry retired from Monsanto in Luling and has resided in Farmerville for the past 16 years. 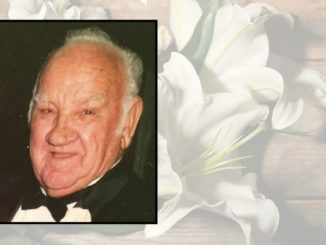 He was active in First Baptist Church Farmerville, where he sang in the choir and with the “Faithful Men.” Larry was an avid hunter and enjoyed saltwater fishing. He is preceded in death by his father George Wilkie. 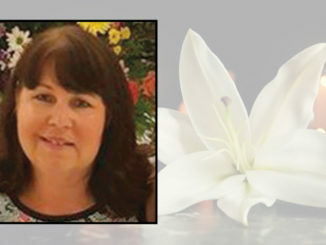 Funeral services for Wilkie were held Feb. 10 at First Baptist Church of Farmerville. Wilkie was interred at Rest Haven Memorial Gardens near Norphlet, Arkansas. Memorials may be made to First Baptist Church Farmerville Missions, and the American Diabetes Association. 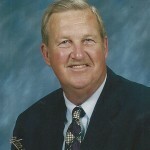 Online condolence messages may be sent to the family at www.kilpatrickfuneralhomes.com. Clinton P. “Pony” Roux Jr.